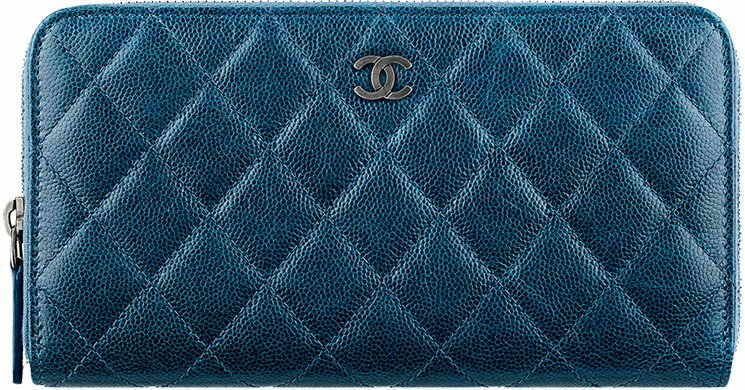 A new style staple is coming your way, as this beautiful Chanel Wallet With Chain is now made available. Ladies, relax and try not to hyperventilate though we couldn’t blame you if you head out to the nearest Chanel boutique upon seeing this gem. Yes, we couldn’t emphasize how lovely it looks like, words aren’t enough to describe it. 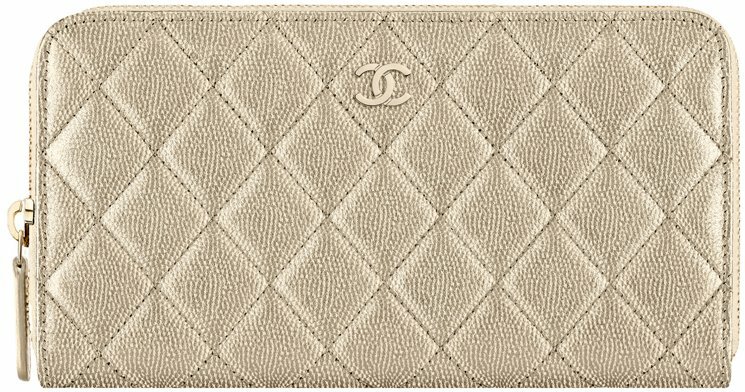 Made of grained goatskin that feels nice and luxurious to the touch and light gold metal for that added touch of elegance, this Boy Chanel Wallet With Chain is everything you could ask for. Polished and sophisticated, you’ll definitely feel Like Julia Roberts in Pretty Woman as you strut down the streets. We love the thick diamond quilting, the beautiful CC logo in the middle and the interwoven chained strap that gives this wallet with chain a finishing touch. Style code: A80287, measuring 4.8’ x 7.6’ x 1.4’ inches, priced at $2100 USD, €1850 euro, $15500 HKD, $2950 AUD, $2950 SGD, ¥251640 JPY, via Chanel boutiques.